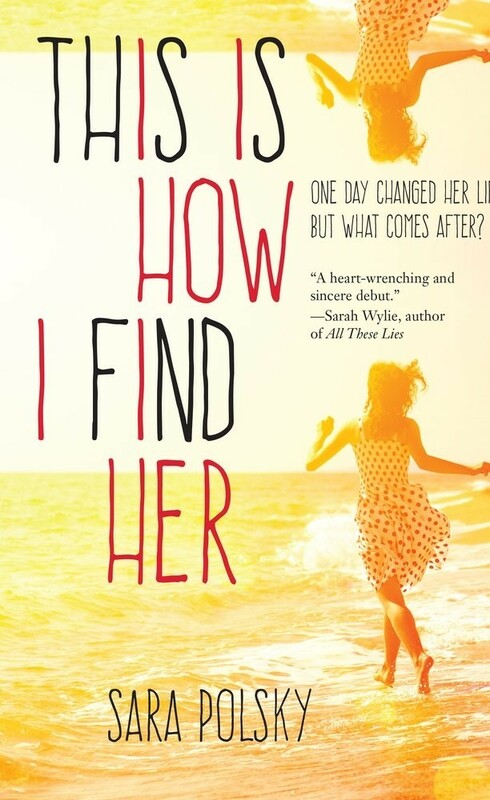 But when a suicide attempt lands Sophie's mother in the hospital, Sophie no longer has to watch over her. 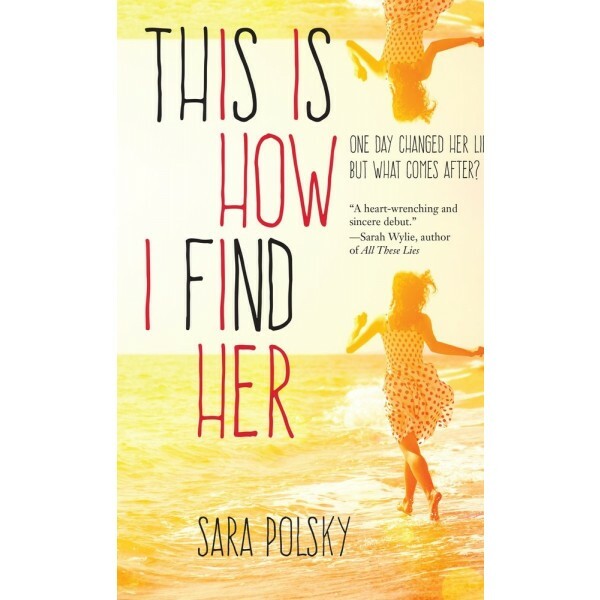 She moves in with her aunt, uncle, and cousin — a family she's been estranged from for the past five years. Rolling her suitcase across town to her family's house is easy. What's harder is figuring out how to rebuild her life.